ASV-Stübben valmistama luotettava varoventtiili eri muovimateriaaleista. Monia käyttökohteita, sopii muun muassa kemianteollisuuteen. 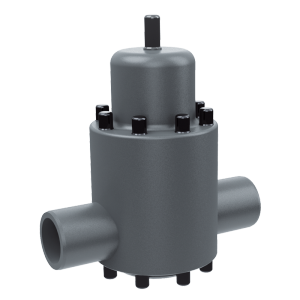 Precise cracking pressure with high reliability. Keeping the sealing to 95~98% of Set Pressure at least. 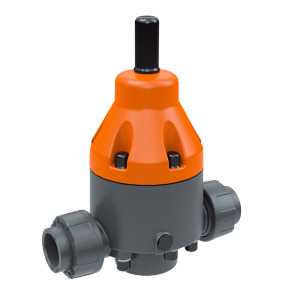 Install the valve between the pump outlet as close as possible, and any shut-off device in the discharge line. 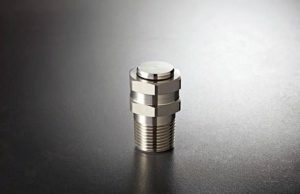 The preferable mounting position is vertical with the adjusting cap at the top. 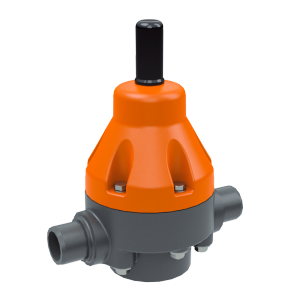 By-passes the system fluid to porevent instrument or sensitive gauge in the system from excess pressure. 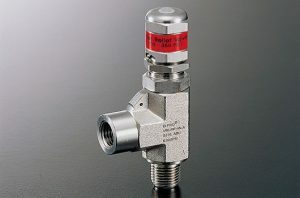 When the inlet pressure overcomes the set spring pressure on th poppet, the poppet lifts off the valve seat,allowing flow to pbypass and thereby balance the system pressure. Wide Media Applications : Air, Gases, CNG, and Liquid relief applications. High Performance Soft Seat : provides repetitive and reliable bubble-tight seal. 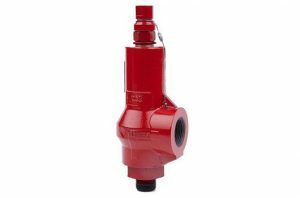 Cracking Pressure Range : 15 to 5,500 psig (1.03 to 379 bar) Valves are supplied with protective painted surface.